Lucero is an American country-punk rock band based in Memphis, Tennessee. Upon forming in 1998, frontman Ben Nichols states, “we started at punk rock shows, not necessarily playing punk rock, but coming from the outside.” With rock influences, the band has taken charge in creating their own sound of alternative country music. With large tours and playing almost 250 shows on some years, the group has built a strong bond as a band and individual musicians. By adding keyboardist Rick Steff to their impressive lineup, the band was able to expand musically to combine a variety of instruments to Nichols’ impactful lyrics. 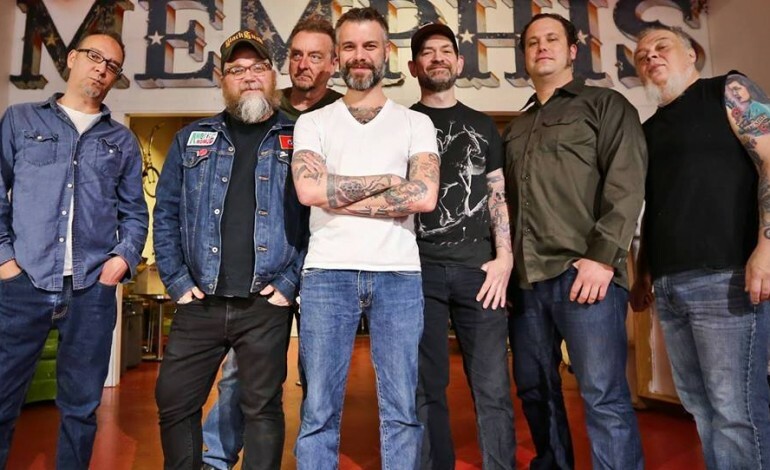 Lucero brings Memphis tradition outside of Tennessee, combining country rock to soul and R&B. With eleven studio albums, the band has announced another to be released on September 18th this year. As a follow up to their last album, All A Man Should Do displays the most resonant work the band has done to date. Reflecting on their powerful journey, this new record is almost a tribute to the city that made Lucero what they are today.